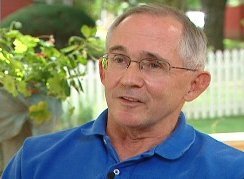 In 2000 he was the Iowa Democratic Party nominee for the U.S. House of Representatives, Fifth District, receiving 67,500 votes (29%). 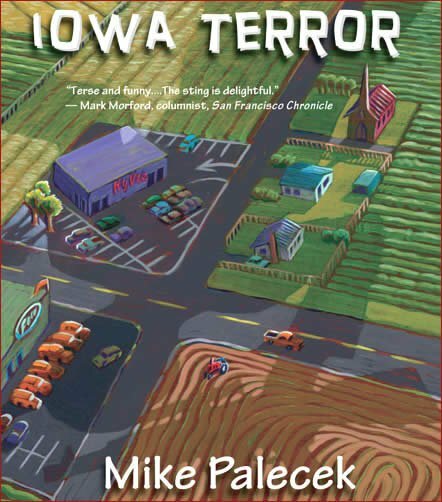 Mr. Palecek Lives in Sheldon, Iowa with wife, Ruth, and two children. Works at group home for disabled adults. Music by the legendary Frank Zappa. 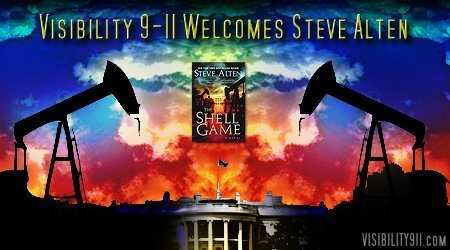 Bill has recently been helping to promote the new 9-11 truth novel, The Shell Game by Steve Alten, which comes highly recommended by Visibility 9-11. 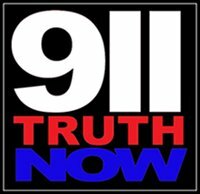 If you missed the interview with Steve and his messages to the 9-11 Truth Movement, click here to learn why this is such an important book for our cause. 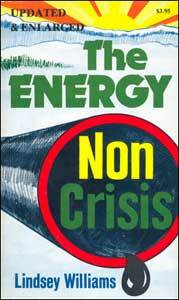 This week Visibility 9-11 welcomes author of The Energy Non Crisis, Pastor Lindsey Williams. 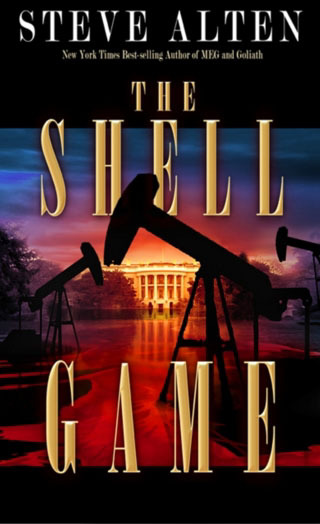 Pastor Williams is a whistle blower who worked for three years as Chaplin on the Trans-Alaska Pipeline construction project where he learned that there is no shortage of oil in the world and that elites have formulated a plan to use oil as a mechanism to control the world. Pastor Williams’ warnings and predictions have since came to pass in the nearly 30 years since his experience in Alaska. 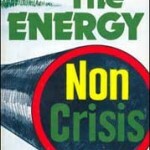 Pastor Williams makes predictions for the price of crude oil in this episode and discusses the crumbling myth of “peak oil”. This is a must hear interview for everyone who wishes to understand the recent surge in gasoline prices to over $3.00 a gallon. 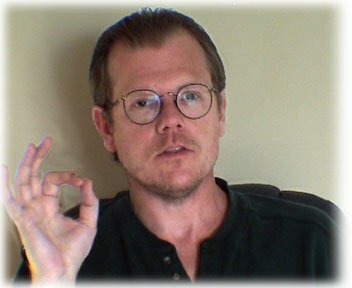 Keeping in line with last week’s program focusing on 9-11 activism, this episode of Words of Freedom features an interview with Cosmos, founder of truthaction.org and the 11th of Every Month Action Campaign. Focusing on taking it to the streets, truthaction.org is leading the way in bringing visibility to the 9-11 movement which includes street actions for 9-11 truth being held throughout the world on the 11th of every month. 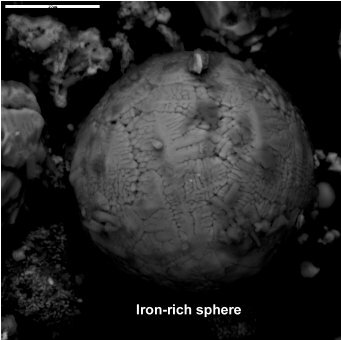 Special thanks going out to Cosmos for this valuable contribution.